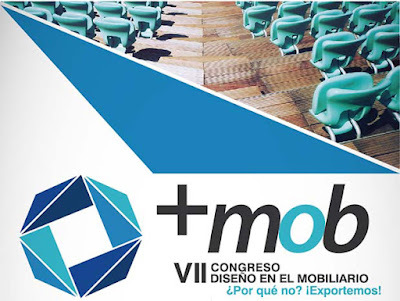 Please join us at the VII Conference in Furniture Design +mob where Fransec Salla Martínez, from McNeel Europe, will speak and conduct a workshop in the +mob 2015. This is no cost with prior registration. Register here! For more information please contact Centro Tecnológico del Mobiliario.